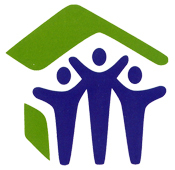 Shop at amazon.com to support Habitat for Humanity! 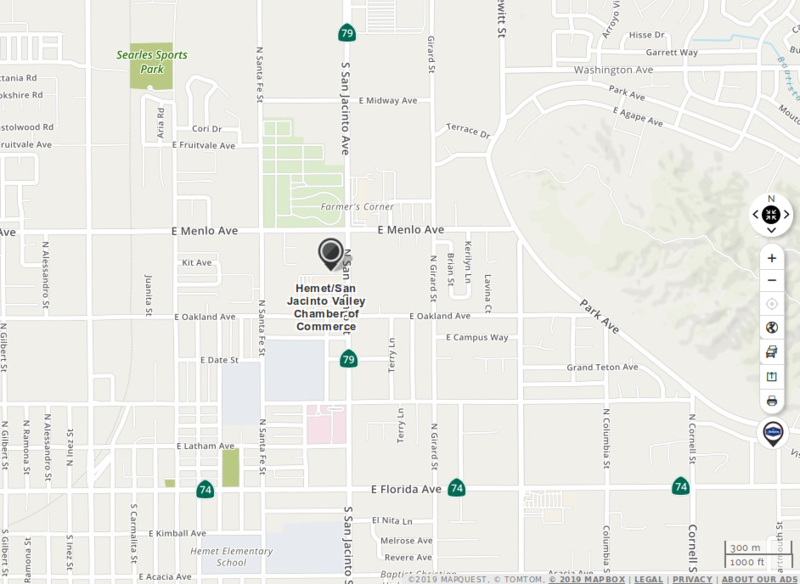 At Habitat for Humanity Hemet / San Jacinto Affiliate, your input is essential to our business. 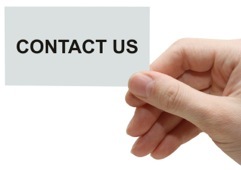 If you have any questions or comments regarding our services please contact us. 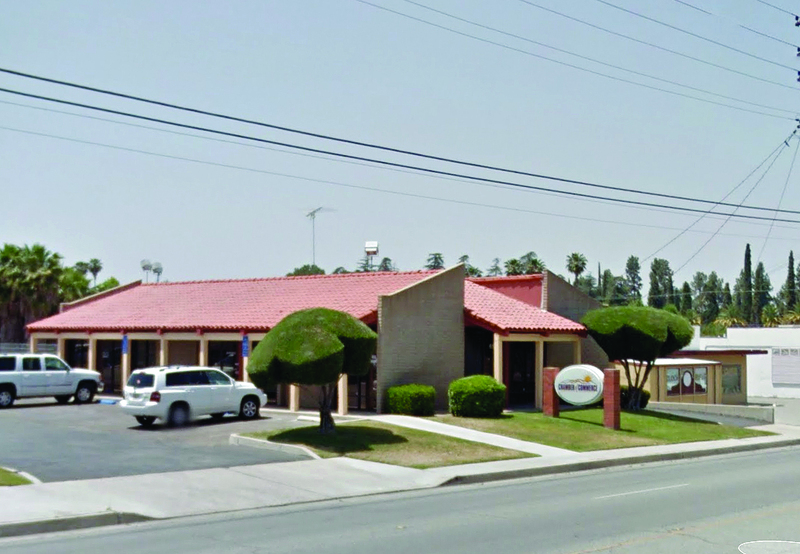 615 N San Jacinto Ave.